We are here to serve students from 6th – 12th grade and to provide not only services on Wednesday evenings but different connection points throughout the week. 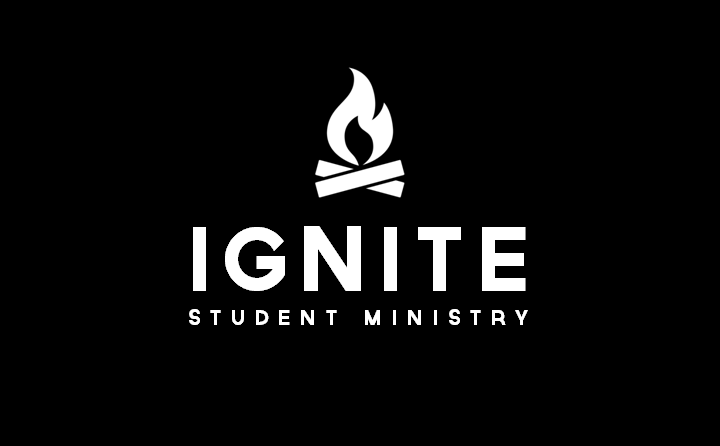 Our youth ministry is a great way for students to connect with one another through services, worship, dynamic messages, small groups, and times of fellowship. Our biggest heart is to not only connect students with each other but to help them grow into a deep and long lasting relationship with God. Our Wednesday night services are a powerful time for students to come together to seek the heart of God and enjoy his presence through worship, word, and fellowship with one another. Our summer camp is definitely a highlight every year as we get away to unplug and spend time connecting with our Creator and with each other, building community and intensifying our desire for the Holy Spirit. Once a month, we connect as a youth group to go on an outing together or to meet at the home of one of the students. We love spending time together and believe that in creating consistent space for these connections, our students can grow stronger in being rooted in the family of God.